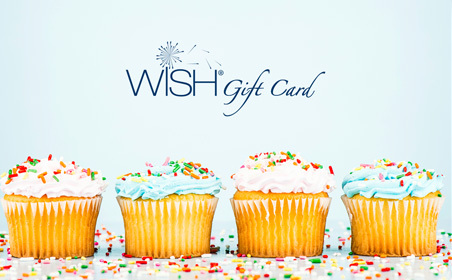 Redeemable at all participating Woolworths Group stores and online, a WISH Gift Card is the gift of choice, saying thank you, good luck, congratulations and much more. 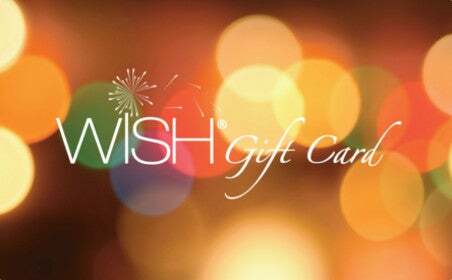 WISH Gift Cards can be redeemed at - Woolworths Supermarkets, BIG W, Caltex Woolworths, BWS, Dan Murphy's, Cellarmasters and Thomas Dux Grocer. Woolworths WISH eGift Cards may have a delay of up to 1 hour before this Gift Card can be redeemed. Prezzee has revolutionised the traditional Gift Card. Give a Woolworths WISH Gift Card through Prezzee and send your giftee the instant gift of choice directly to their smart phone. Stored on our Prezzee App, they’ll never forget their Gift Card at home again. 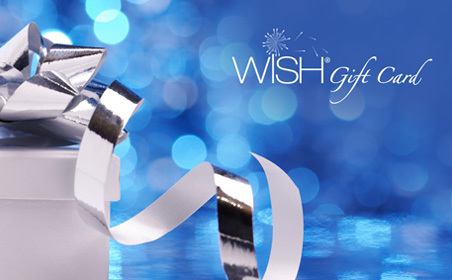 A Woolworths WISH Gift Card is the perfect present for weddings, corporate bonuses, anniversaries and engagements. 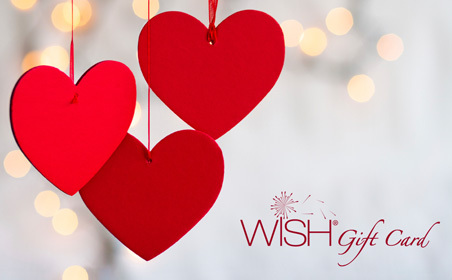 Set a new couple up with their first grocery bill covered, help out with a new family’s petrol bills, or put your gift toward major Appliances and furniture. 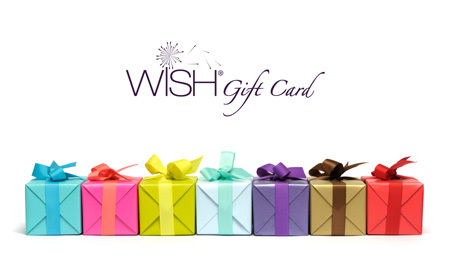 Redeemable at one of Australia’s largest grocery store chains and petrol stations, your gift card is not only usable everywhere but a great practical solution for almost every occasion. 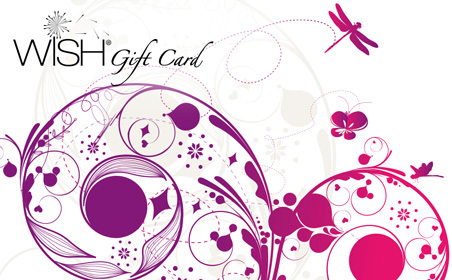 As a digital Gift Card, it’s received instantly to your friend’s App and redeemable straight away. They’ll never lose it or leave it behind as long as they have their smart phone with them. Running behind on your gift shopping? Looking for a fast and easy answer at the eleventh hour? 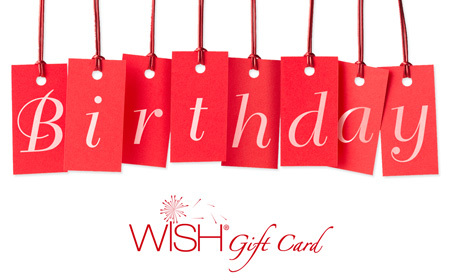 Prezzee’s online Gift Cards can be purchased anytime and from any computer or smart device. As a Prezzee member, you can purchase and send a Gift Card instantly, and even include a personalised greeting card along with it.